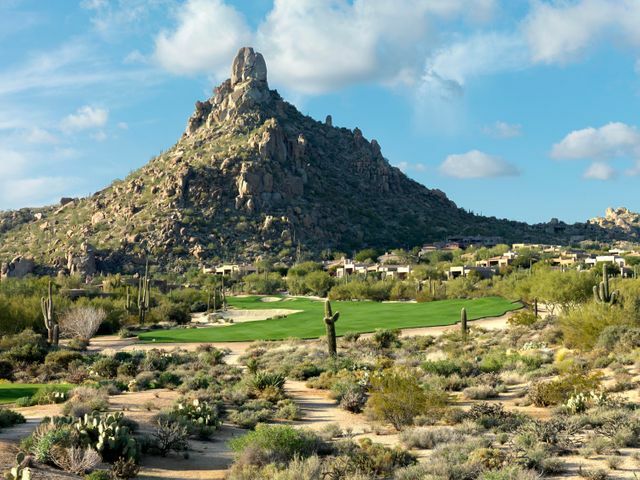 Desert Highlands is a luxury golf and tennis club in North Scottsdale. 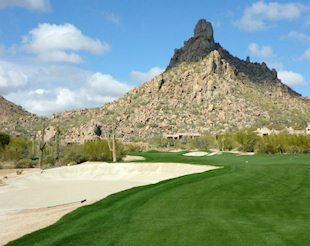 The club features a Jack Nicklaus Signature Golf Course and a full 18 hole putting course. 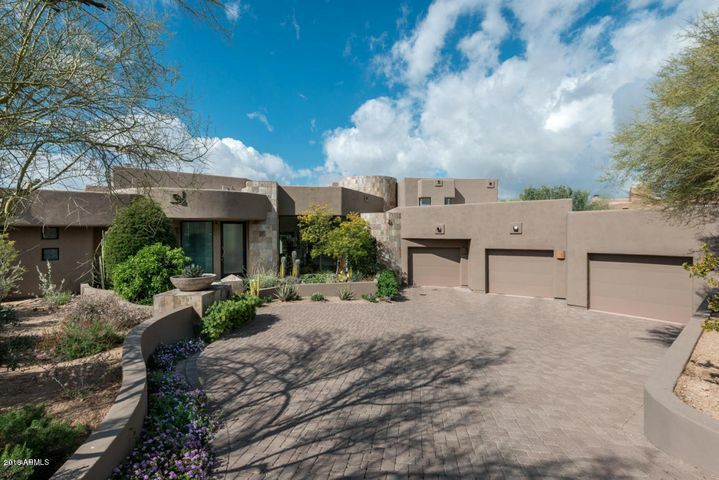 Desert Highlands is also well known for its tennis center with grass, clay and hard courts. 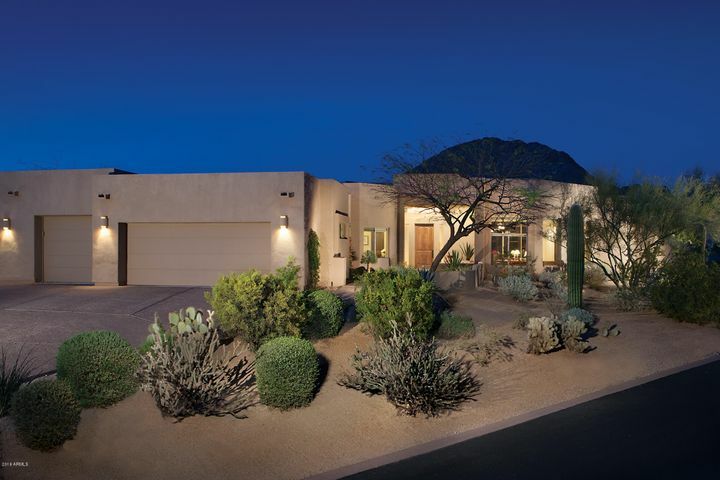 Many of the homes in Desert Highlands have beautiful golf and mountain views. 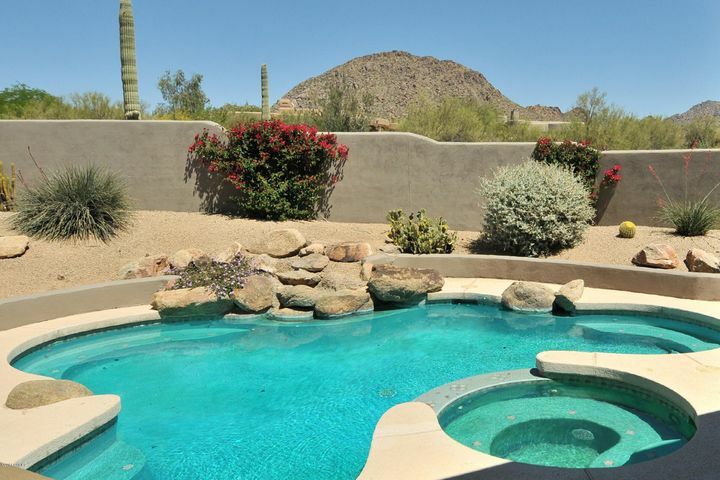 All homeowners are required to be members of the club. 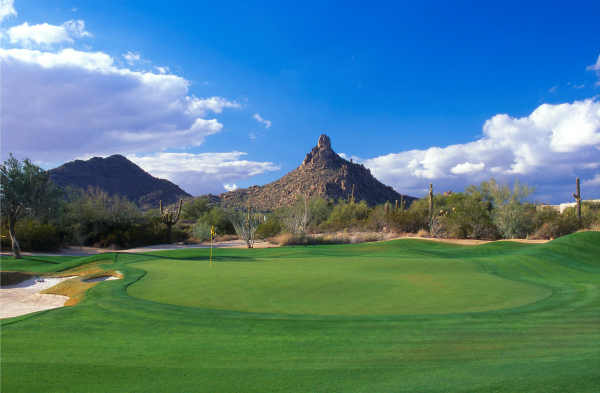 Please see our Scottsdale country club comparison chart for current dues and fees. 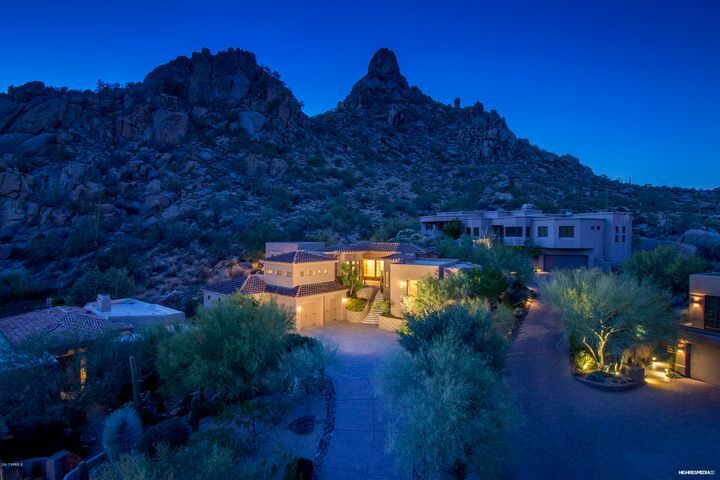 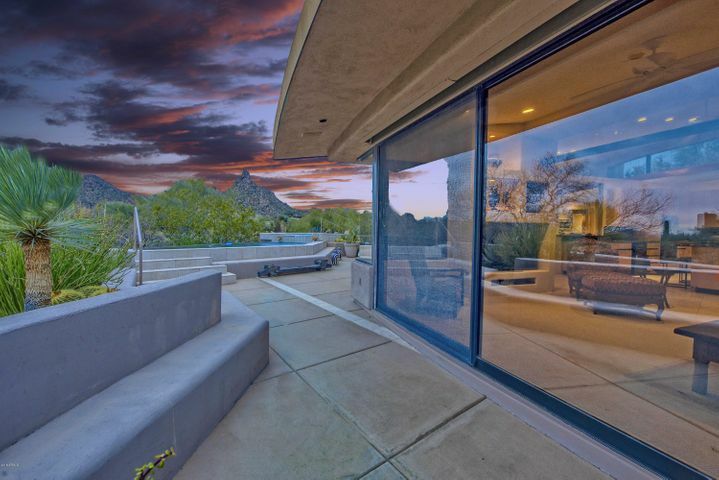 Contact Carmen Brodeur at Carmen@TopScottsdaleHomes.com to schedule a showing of any home in Desert Highlands. 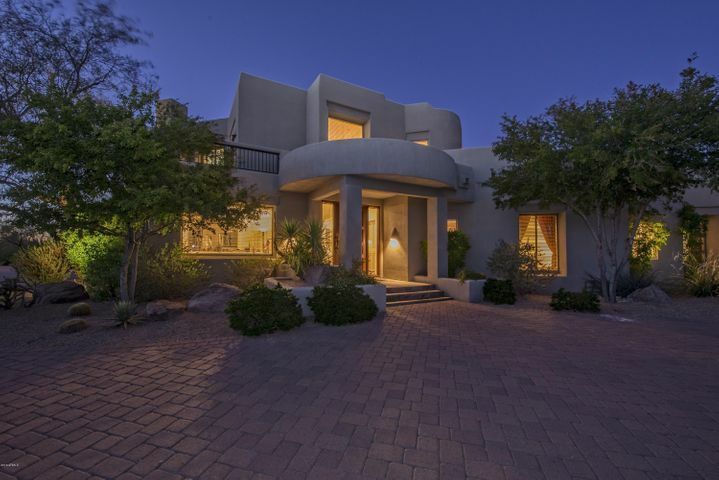 Desert Highlands homes for sale.